The Bush Bee Man is hosted by Mark and follows his journey into beekeeping. Mark is a quintessential farmer from the South Australian outback region of the Riverland. Mark has a great sense of humour, and will not only make you laugh, but will also show you the process of setting up and maintaining beehives. He won’t be alone, because the beekeeping community is full of interesting people, who will also shed some light on other fantastic bee-related topics! Episode 1: "Pinterest Pallet Making Crap"
In this episode of The Bush Bee Man, Mark builds Bee hive stands with found Materials! In this episode of The Bush Bee Man, Bill shows Mark how to transfer a wild bee swarm! 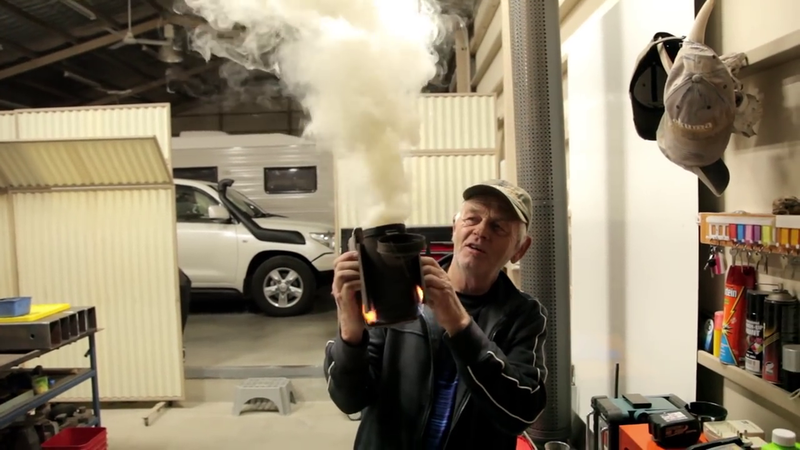 In this episode of The Bush Bee Man, Bill explains why beekeepers use smoke and show us an invention of his own! Episode 4: "Bee-tiful Fresh Honey"
In this episode of The Bush Bee Man, Mark collects honey from the Beehives. In this episode of The Bush Bee Man, Mark extracts honey from the Honeycomb. In this episode of The Bush Bee Man, Mark extracts honey from the extra Honeycomb found on the lid of the hives. Episode 7: "Bees and Coke"
In this episode of The Bush Bee Man, Mark is preparing for twenty new colonies! 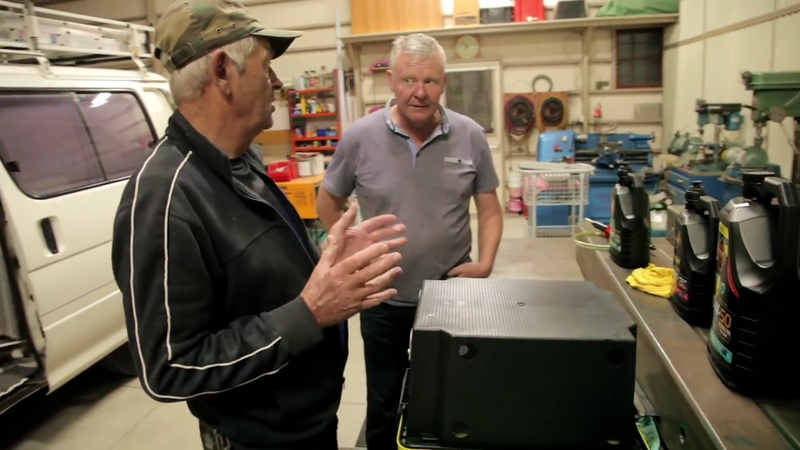 Episode 8: 'Thrown into Chaos"
In this episode of The Bush Bee Man, Mark receives a new shipment of bee colonies. Episode 9: "Girls in the Scrub"
In this episode of The Bush Bee Man, Mark transfers the new bee colonies into hives! Episode 10: "Two Birds, One Stick"
In this episode of The Bush Bee Man, Mark modifying second-hand beehives and disaster strikes out in the bush! Episode 11: "Drink Water, Not Petrol"
In this episode of The Bush Bee Man, Mark explains how bees create Evaporative Air Conditioning to stay cool.